Tesla has deployed its largest Destination Charging station in Asia – a giant station with 50 charge points. We are starting to see Tesla deploy more charging infrastructure directly with municipalities and not just businesses. The move was announced earlier this year, but it went under the radar until now. Tesla’s Destination charging network is not getting as much attention as the automaker’s Supercharger network, but it is also growing fast. With the Supercharger network taking the forefront and now even the new Megacharger being announced, it’s easy to forget that Tesla has a third electric vehicle charging network: the Destination Charging network. While Tesla is definitely a for-profit company with responsibilities to its shareholders, its mission to accelerate the advent of sustainable energy is an altruistic one in many ways. If you think that’s just a front, this might convince you otherwise. Tesla’s Supercharger network is by far the most exciting of the company’s two charging networks since it’s faster and enables long-distance travel, but the Destination Charging network also plays an important role in Tesla’s EV infrastructure. 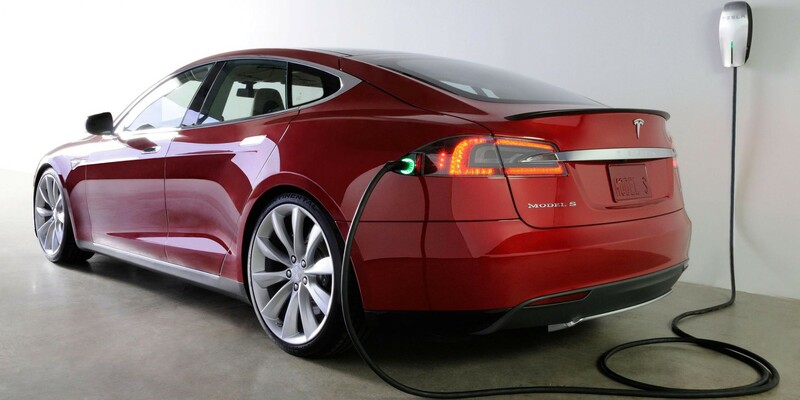 Tesla first announced the upcoming introduction of its Destination Charging network in Europe almost 6 months ago. At the time, Tesla said that the network was “coming soon“, but the automaker’s charger map is still showing no destination charger in Europe.